Months after flooding, The Salvation Army helps residents return home. 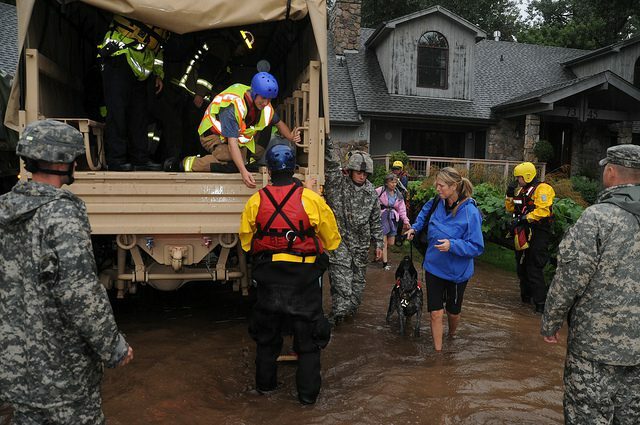 Heavy rains last September caused flooding across Colorado’s Front Range from Colorado Springs to Fort Collins. 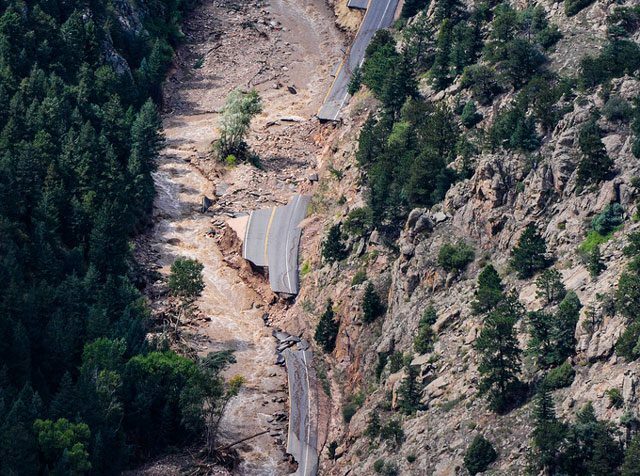 In some areas, a week’s worth of rain totaled annual precipitation levels, which sparked federal emergency declarations in 14 counties. 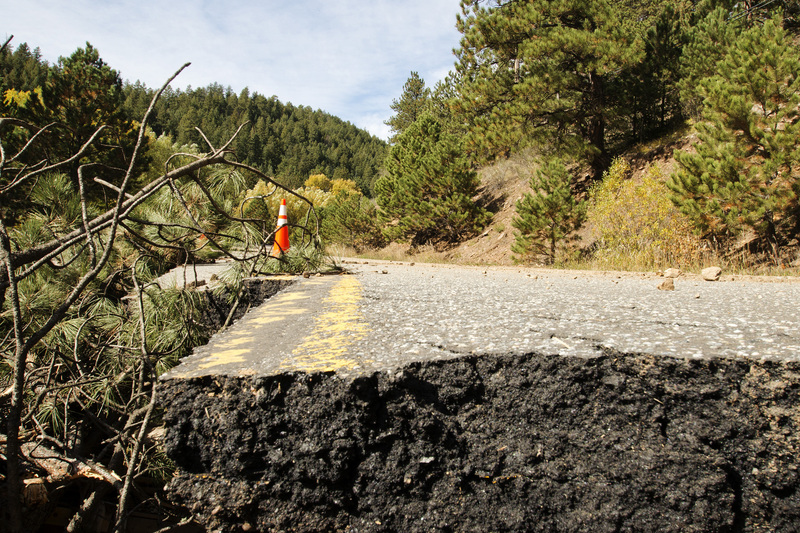 In the small mountain community of Jamestown, 12 miles northwest of Boulder, 14-inches of rain in 48 hours caused severe infrastructure damage that months later is still keeping residents from returning home. Houses lay in piles of wood and metal covered by remnants of the waters that brought them down. Shovels, bottled water and boxes of hardware supplies fill the Jamestown Town Hall. 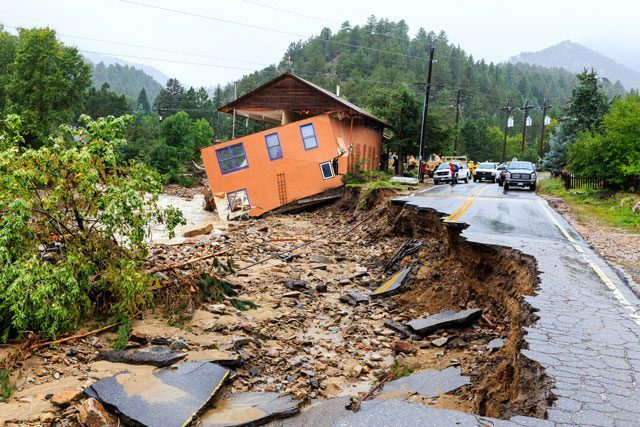 Jamestown Flood Project Manager Erika Archer said at the time of flooding, the town was isolated as all roads down the mountain were overwhelmed by water. Residents fled to higher ground and sought shelter in the town’s elementary school, remaining there for two days before being airlifted to safety. In February, The Salvation Army and the American Red Cross jointly purchased 17 1,650-gallon cisterns for clean water that allowed 17 Jamestown families to go home. 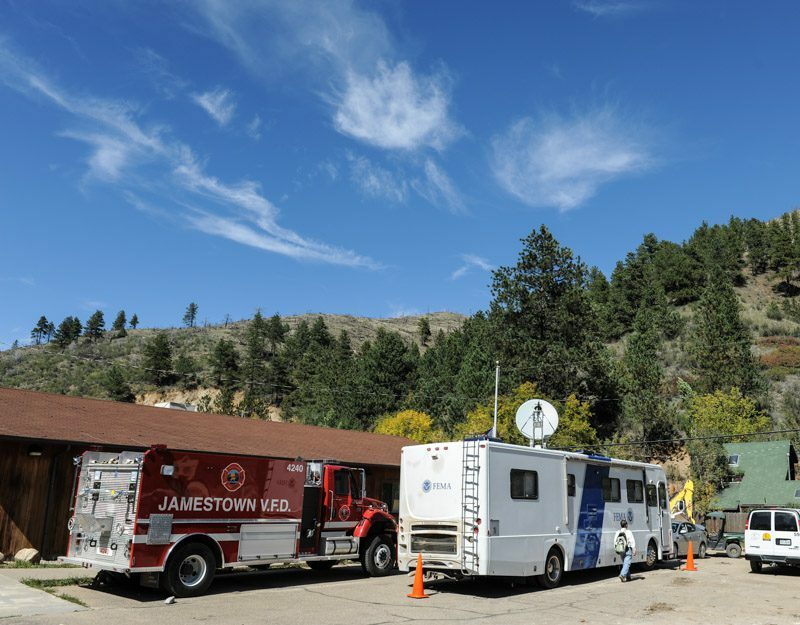 The Salvation Army and the American Red Cross are working with Mile Hi Water, a local company based in Boulder County, to provide the water. Carl Loven, owner of Mile Hi Water, visited the homes of these 17 families to install the cisterns. 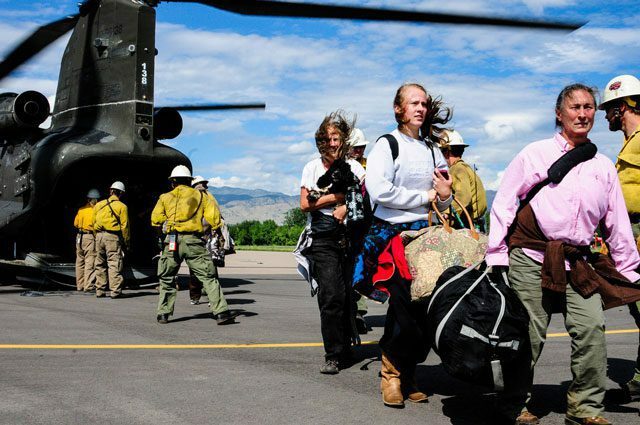 As a volunteer firefighter for the Boulder Mountain Fire Protection District, Loven served nearby during the Colorado floods as a first responder. The town now faces waning resources as financial aid has diminished. 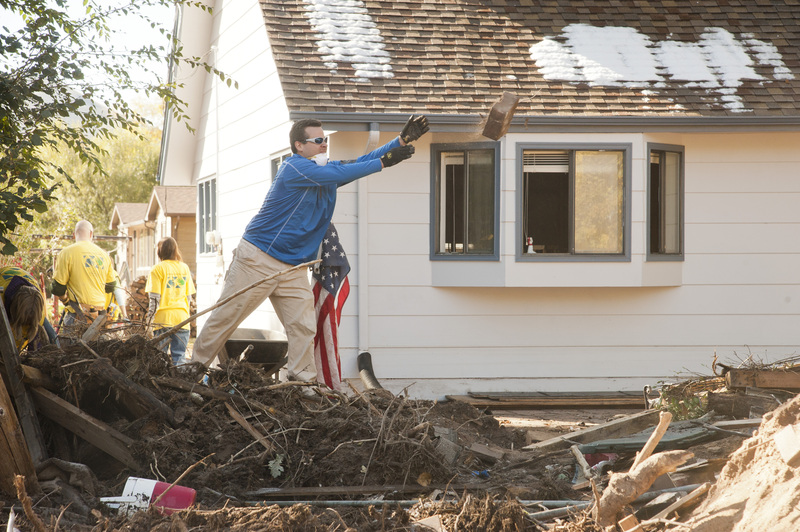 Rental assistance provided by government agencies and non-profit organizations is running out as groups struggle to balance the needs of multiple counties impacted by the disaster. With just 300 residents, Jamestown is a close-knit community. For more information, visit rebuildjamestownco.org and coloradounited.com.